Nintendo of Europe has released two new Super Smash Bros. Ultimate gameplay videos to coincide with Gamescom 2018, coming not long after the Nintendo Direct that was dedicated to the mascot brawler. 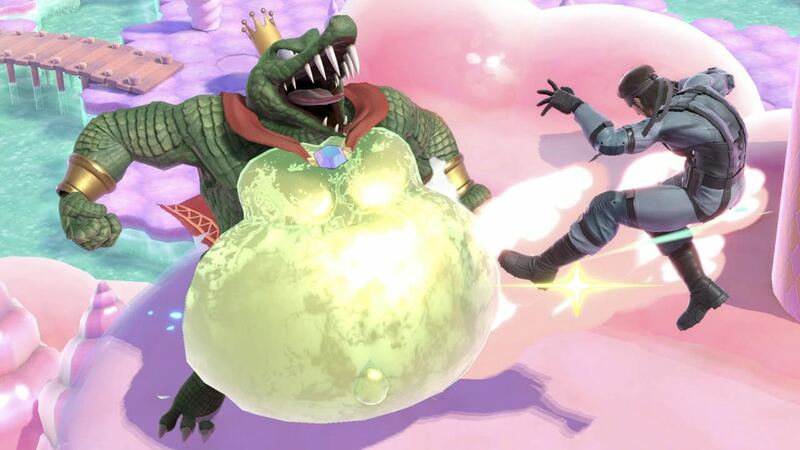 These two full matches straight from the development team in Japan see King K. Rool take on Snake, and, in the second match, Lucina and Chrom from the Fire Emblem series battle it out against Metroid’s Dark Samus and Ridley.